In just the latest installment of a default Android app blackout, Google's Assistant gets a Dark Mode option in its newest beta edition, complete with white text on a black background. 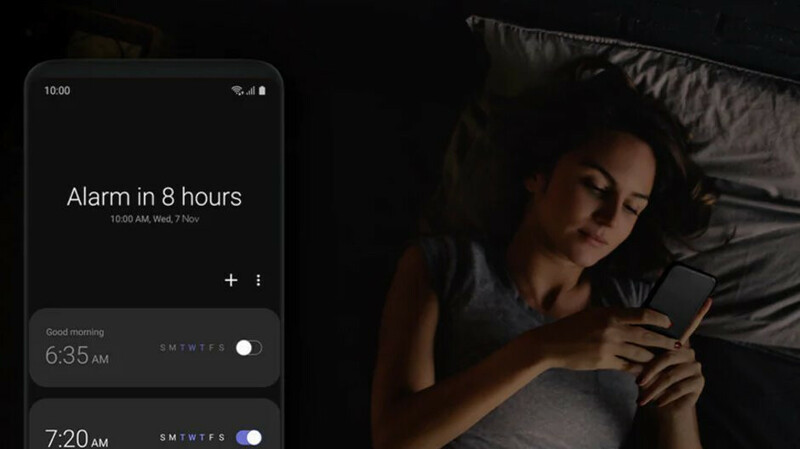 Google is a bit behind in the dark mode game compared to manufacturer overlays, but it is steadily darkening the core Android apps to be gentler on your eyes at night and on the battery life of OLED display phones at any time. The next Android 10 Q version is heavily rumored to sport system-wide Dark Mode. The feature has been "approved" for development by Google's software team and could very well be baked in when Android 10 Q lands. No surprise, as that is one of the most requested features that Android users have been clamoring for since time immemorial, to the extent that major phone makers started implementing it in their own interface overlays due to popular demand. The latest Google Assistant beta is Google's latest experiment in dark-moding, and as such has some teething problems like inconsistent coloring and glaring contrasts. The cards, queries list and results are all blacked out, while the rest of the interface is glaringly white. It's a step in the right direction, though. Darkening in the latest Google Assistant beta can be enabled by switching "Night mode" in Android Pie’s developer options menu to "Always on," or it will turn on automatically when the phone kicks into battery saving mode. so google is making phones with oled screens and it takes them 3y+ to implement a system wide dark mode. sometimes i think that android management at google is garbage. I don't understand why Google didn't do this when they were transitioning from KitKat to Lollipop. Android went from a black interface to a white interface when it should have offered both and have the user decide. Are they really taking design cues from Samsung OneUI now, damn Samsung main android influencer for years both in features and now in design. I always wonder the use of stock vanilla Android in terms of features and then bashing of Sammy for slow updates. Oh please, like there haven't been system-wide dark modes before OneUI. CM theme engine, Substratum all had dark modes system-wide. And Google played with the idea of a system-wide dark mode before OneUI. Samsung features absolutely influenced Android over the years but this is not one of those moments. Why is the background white, and only the assistant search results in black? Not really much of a dark theme.